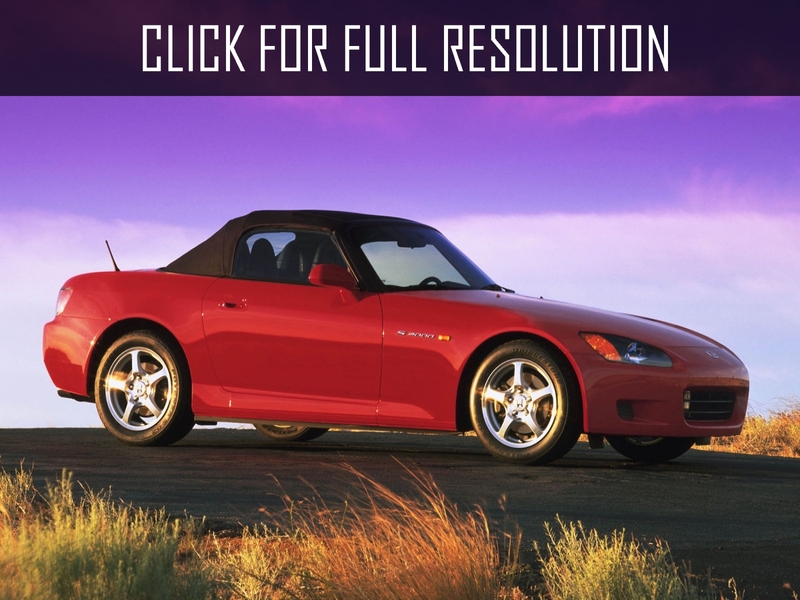 Honda S2000 was first announced at the Geneva Motor Show in 1999. For the first time after 30 years, the company prepared to manufacture 2-seater car with an open top. 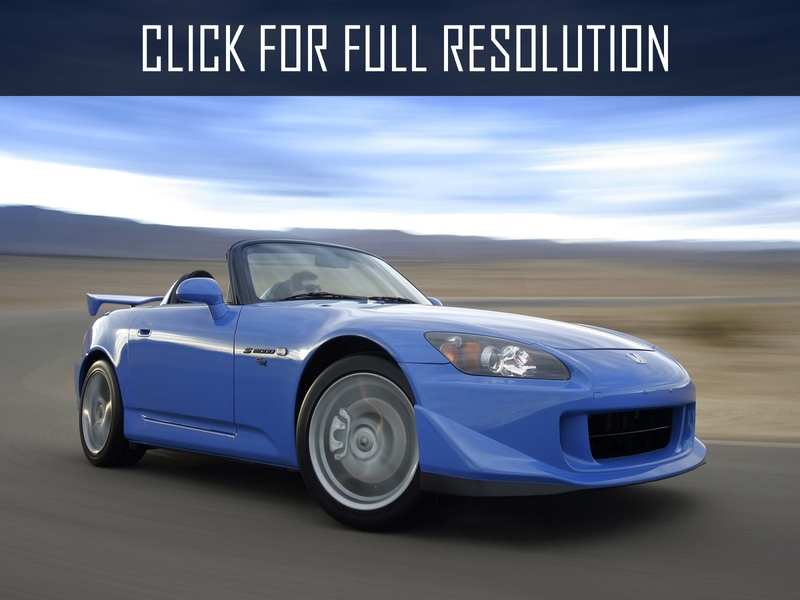 The engine volume of Honda S2000 is 2 liters and develops power up to 250 HP. 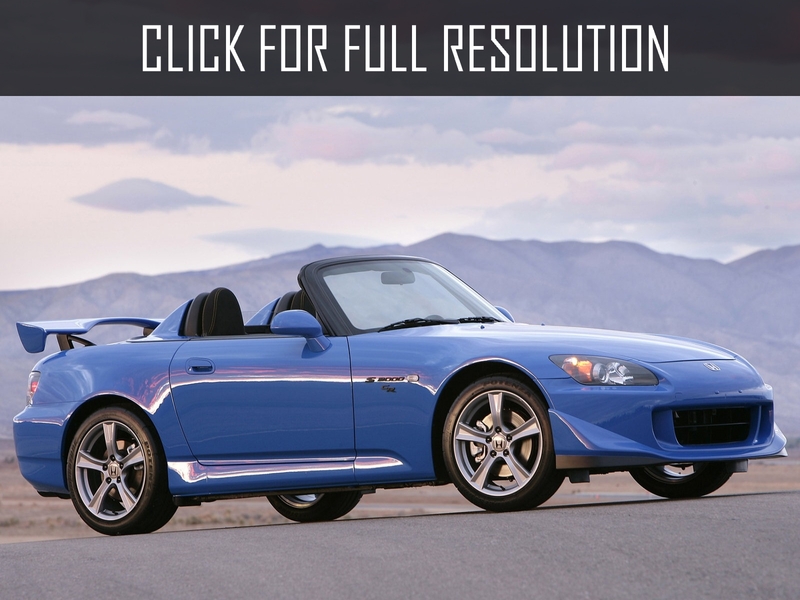 The model was created on the basis of the conceptual development of Honda SSM. Innovative features provide automatic changes of phases and values of open valves (VTEC system). 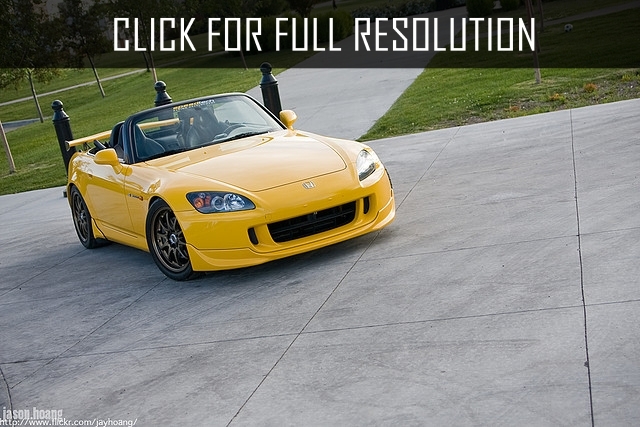 Drive of Honda S2000 is carried out by the rear wheels via 6-speed manual gearbox. The convertible is assembled at the same place as Honda NSX at the factory of Takanezawa, Tochigi. 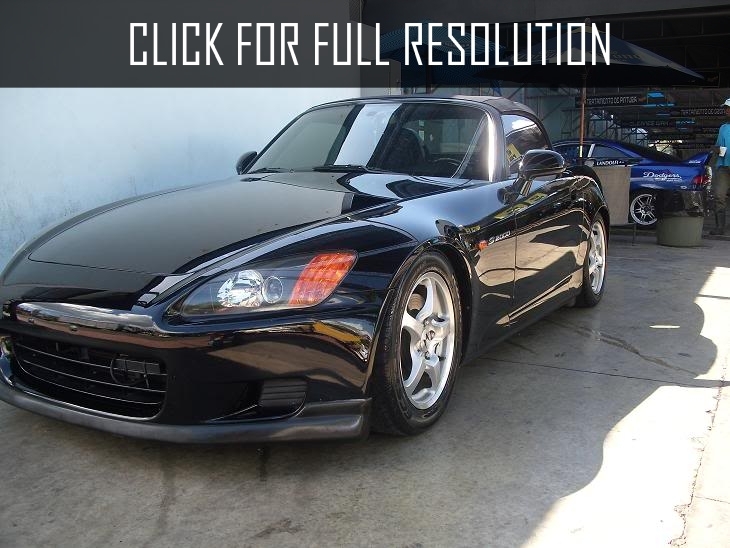 The appearance of Honda S2000 is fully consistent with the expectations of a dream car: arrow-shape, large hood, powerful profile of wheel arches, small clearance, and huge wheels. Inside, first of all a huge red button of Engine Start will get all attention, which starts the motor after turning the key in the ignition. 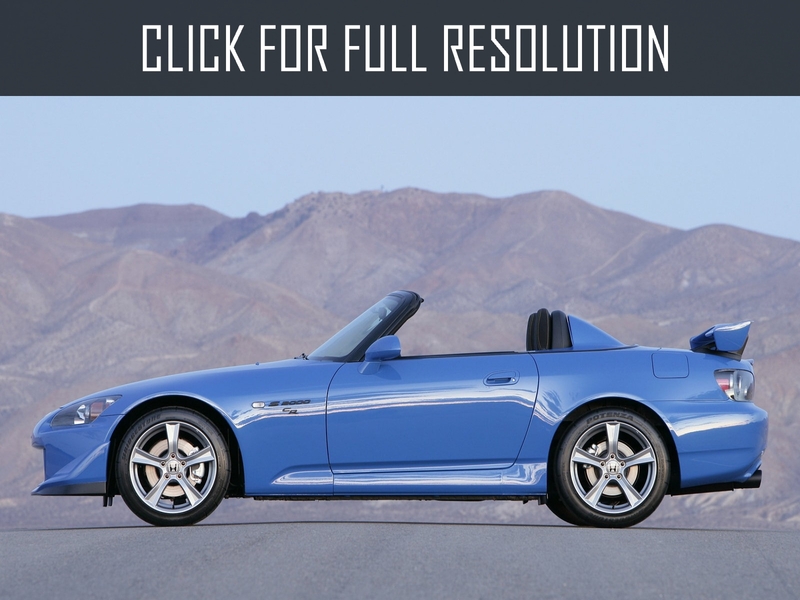 Raised top convertible always looks impressive and attractive. For better management and full control over the way, the engineers did the best effort. 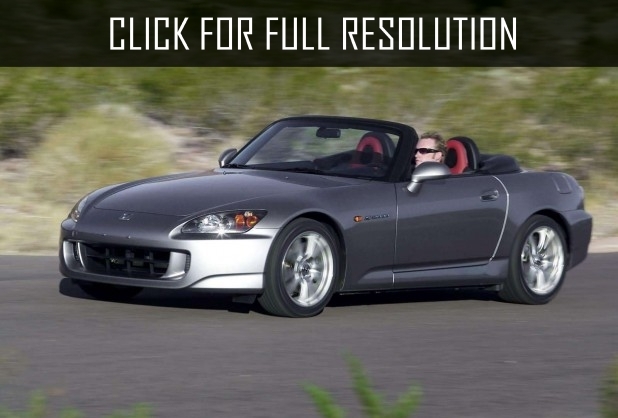 For example, instead of using the traditional hydraulic steering wheel, they equipped S2000 electric power-assisted steering.